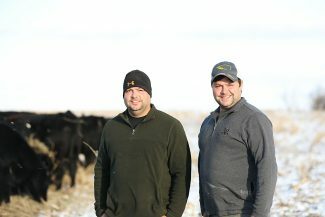 Certified Angus Beef announces Angus Value Discovery Contest winners. It takes a powerful start and decades of focus to get harvest groups that regularly qualify 100 percent for the Certified Angus Beef brand. What about 97.7 percent at CAB Prime brand and that one steer "only" hitting the traditional premium Choice CAB mark? Not too good to be true, that's just the mark of a champion. To be precise, it's the champion pen of 40 enrolled in the 2018 Angus Value Discovery Contest, produced by Jack and Bill Boyer, Boyer Brothers Angus, Perryville, Mo. Nominated by Gardiner Angus Ranch, Ashland, Kan., their seedstock supplier of more than 40 years, the sons of a Detroit car factory worker took up farming in Missouri's Mississippi Valley in the early 1970s. "It just kind of grew on us, being out in the fresh air, the trees, the green grass," Bill said. 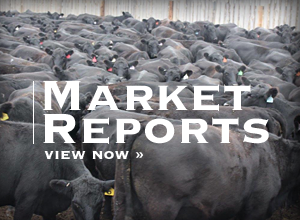 Corn, soybeans and Angus cattle pay their way. The brothers credit U.S. Premium Beef for showing them how good their cattle were in the 1990s, and how they could make them better, always finishing calves from their 300-cow herd at home. "We've been very fortunate, just making good decisions on the bulls and doing things ourselves," Bill said. To avoid yield grade (YG) 4s, which all but 23 percent of the pen did, Jack said they select bulls with expected progeny differences negative for back fat. They like docility scores in the 30s and marbling EPDs in the 0.80s, but also look at ribeyes and "how they did on feed." With carcass data in hand, they find the cows that produce Prime calves and aim to keep their heifers for replacements. When loads began to hit 90 percent Prime, Bill said, "We thought, well, we gotta do a little better." That's what they're doing, although technically still waiting for that 100 percent Prime load. "If you want to really increase demand for beef, you have to increase the quality of beef you produce," Jack said. "We learned right off that Angus has the best carcass quality of any breed. The consumer has to have an enjoyable eating experience when he sits down and eats beef. If he does he'll want more of it." To the northwest 400 miles or more, another set of brothers gave the Boyers a run for their money. 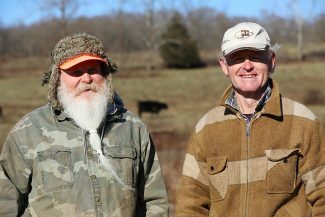 Aaron and Darin Georg run a purebred commercial Angus herd of 500 near Sabetha, Kan. Raising cattle with the end in mind has been their focus since the early 1990s, and it lifted them to the reserve champion level in the 2018 AVDC. The Georgs have been finishing their own cattle on the farm for more than 20 years. "We select for carcass merit because that's where the value is," Aaron said. Their reserve champion pen achieved 97.6 percent CAB (all but one), including 61.9 percent CAB brand Prime. What made their pen a close second was the fact that only one of the 42 head earned a YG 4 discount, with no YG 5s. "A Choice, YG 3 carcass is par for the course," Darin said. "We've got to consistently do better than that." Carcass data is a key indicator of performance for their herd. They regularly see loads grade 30 percent Prime or better as they target improved growth and efficiency. They watch the numbers closely and work to see ever fewer YG 4s with continued increases in Prime on their closeouts. "If you have cattle that can perform, we believe it's in our best interest to retain them and capture the value," Darin said. For those interested in retained ownership, the brothers say stay the course and cull deep. It's an end goal their family has been targeting for decades and are justifiably proud of the progress so far. 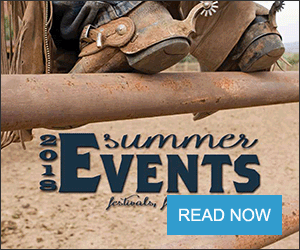 Their seedstock supplier is Keith Taliaferro's T Bar T Angus Ranch at nearby Effingham, Kan. The first year of the AVDC drew 27 nominations by nine suppliers on 1,914 finished cattle from across the country. Its second year managed only 929 head in 13 entries, although overall quality was greater. Contest winners earned trips to the National Angus Convention, in Columbus, Ohio, Nov. 4-7, 2018, where they received the awards. The Boyer's Grand Champion pen merited $2,000 in credit toward their next bull purchase with Gardiner Angus Ranch, while the Georgs earned a $1,000 credit to spend with T Bar T Angus Ranch. 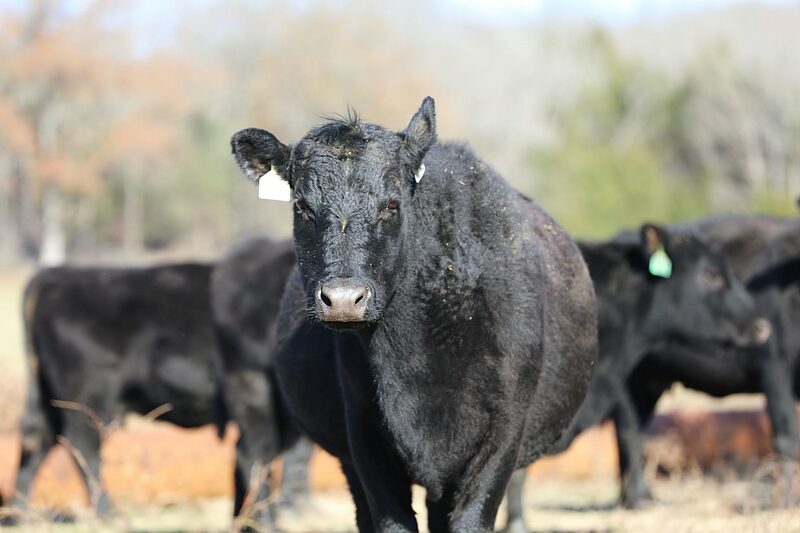 There are no plans to continue the AVDC, but all Angus producers are encouraged to take stock of the quality in their herds, to monitor, measure and improve carcass merit for greater profit and growing consumer demand for beef.